PathMD strives to be the best comprehensive pathology company by providing superior services in every way. 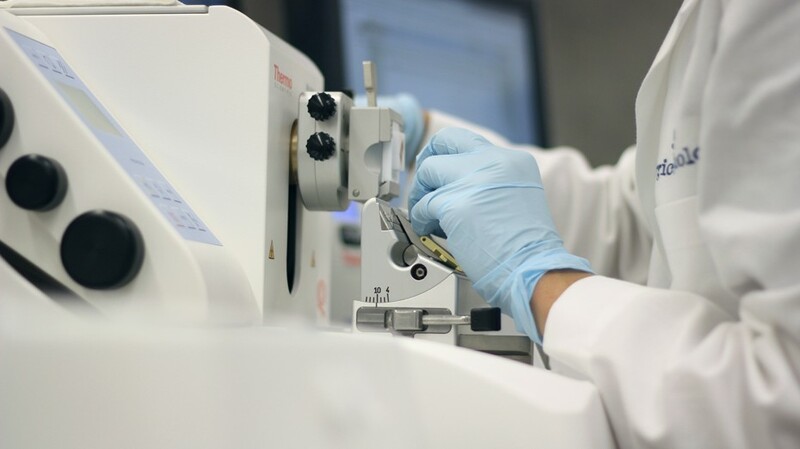 We offer a state-of-the-art, Thermo Scientific Showcase laboratory, Nationally renowned pathologists, and incomparable customer service for physicians and patients. PathMD is a Thermo Scientific showcase facility, one of the few signature laboratories in the nation. We have highly experienced staff, cutting edge equipment as well as a highly valued lean-lab workflow design that makes for the greatest efficiency. PathMD aims to give patients the most convenient and affordable billing services possible, making the process easy the patient. We provide patients with easy online bill pay options as well as helpful customer service. 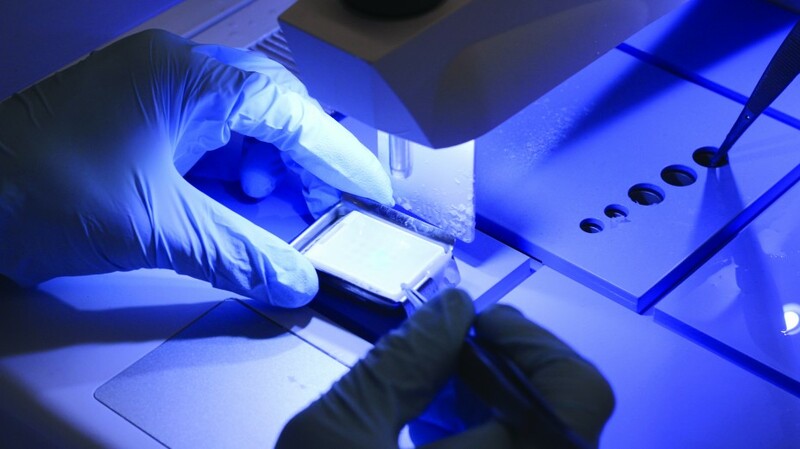 We make sure your pathology services are exceptionally high quality and affordable. 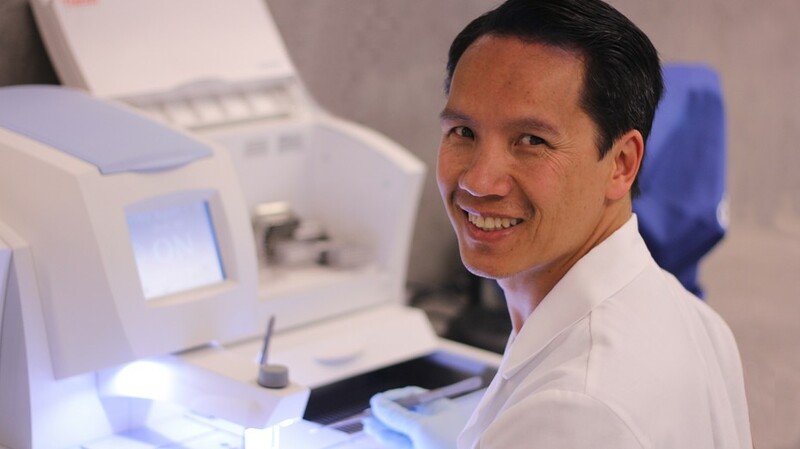 PathMD and Cedars-Sinai Pathology have aligned to give clients a high quality pathology service. 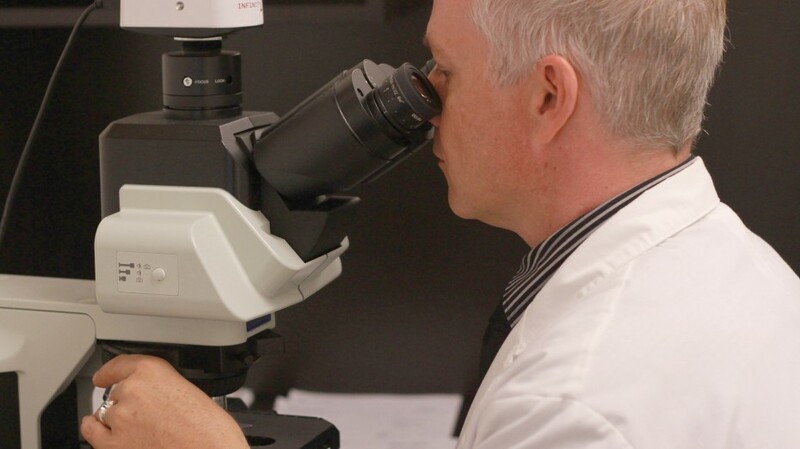 All PathMD specimens are read by prominent academic board-certified pathologists. Our pathologists are sought after for consultation services and second opinions due to their sub-specialty expertise. Dr. M.A. Kamal’s world-renowned pathology expertise combined with the unparalleled customer service and technology of our state of the art laboratory deliver the highest calibre pathology services in the nation. We offer the best customer service for physicians and patients by providing customized services. 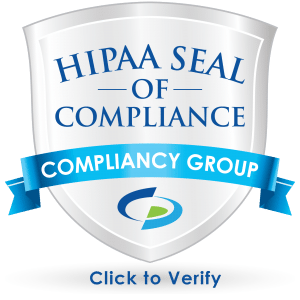 The reporting format is tailored to the need of each physician form requisition forms to how the results are delivered. We have also created a secured, web based reporting portal that allows our physicians to login and view the results of any of their specimens. We work with each facility to create a courier pick up service based on the hours of need of each facility. PathMD is dedicated to providing the highest level of pathology services to our patients and physician partners. PathMD is devoted to excellence throughout its organization and services. 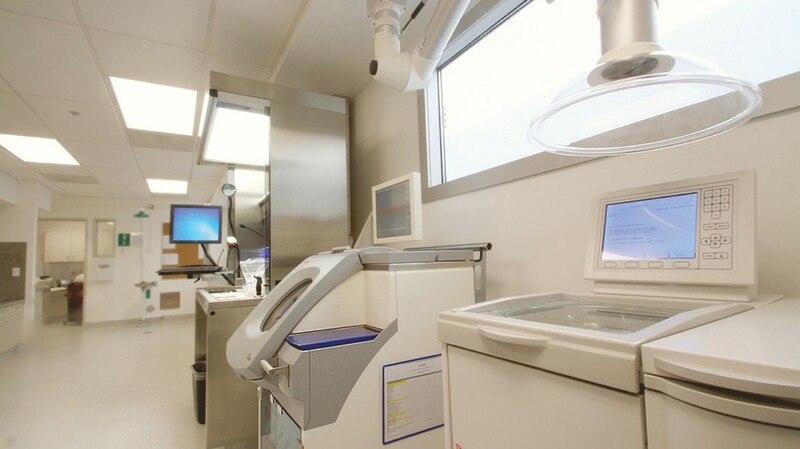 PathMD has implemented the most advanced histopathology equipment and work flow processes in the field. Our technological advantage is complemented by our renowned specialized university pathologists who provide the highest level of care. Our organization strives not only in excellence in pathological services but also in personalized customer care. Physician owned and operated, we are dedicated to providing the most comprehensive customer service, including after-hours courier service, easy pick-up, rapid turnaround times and customized reports. We bring the best to pathology – and will continue to evolve with physician and patient needs to provide an outstanding service.